It will be out on the same day the Dreamcast 2 is released. 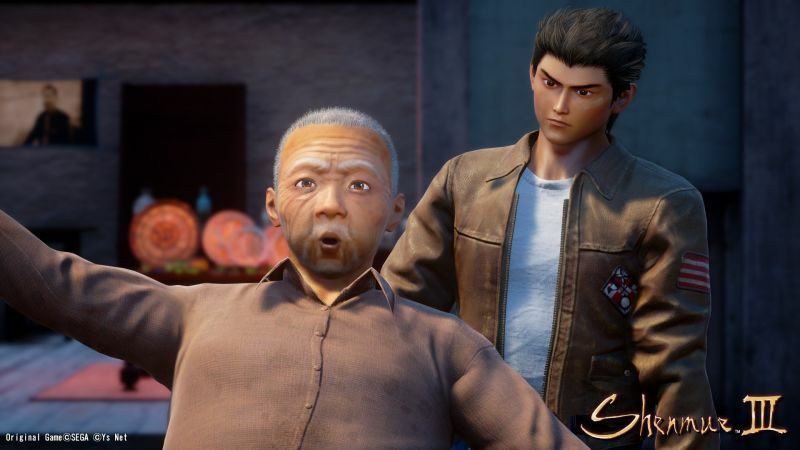 Shenmue 3 has been delayed until the 2nd half of 2018. I hope it's either Acclaim, US Gold or Ocean. Good to see Ryo looks as bored as ever. Those faces look worse than the Shenmue Passport tutorials did back then. Is it bad that those cold non-moving character eyes is what made this trailer feel like a Shenmue game? It would be really dumb for them not to re-release them at this point, so this leak isn't surprising at all. Isn't Shenmue 3 a PS4 exclusive? It is (and PC), although Sega aren't the ones releasing it, unlike the possible 1 & 2 remasters. I knew that but, bit of tease for Xbox One owners..